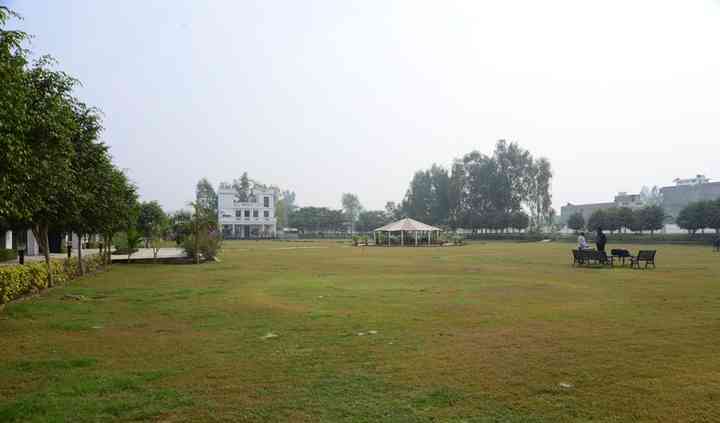 Millennium Club And Resort is a farmhouse located in the city of Lucknow. 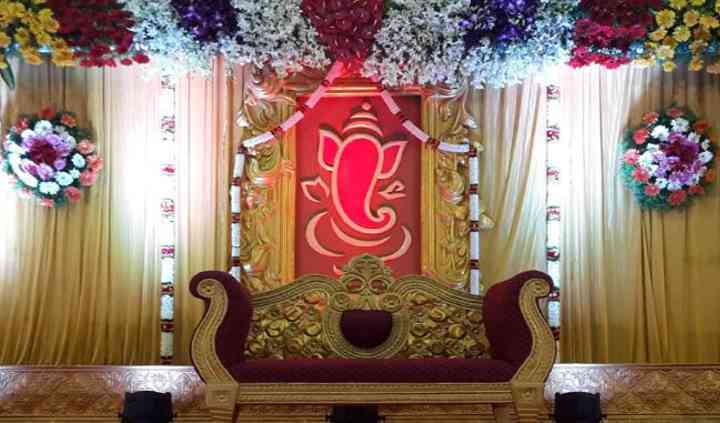 Indian weddings are celebrated with much fervor and opulence, where each one of the elaborate functions that a wedding entails is carefully planned and organized to be the grandest of the events. Choosing the right wedding venue is one of the most important decisions that you have to make during all the wedding preparations. If you are looking or a good which can offer you all the facilities which you might need and ensure that your wedding is one of a kind, then your search can end here. 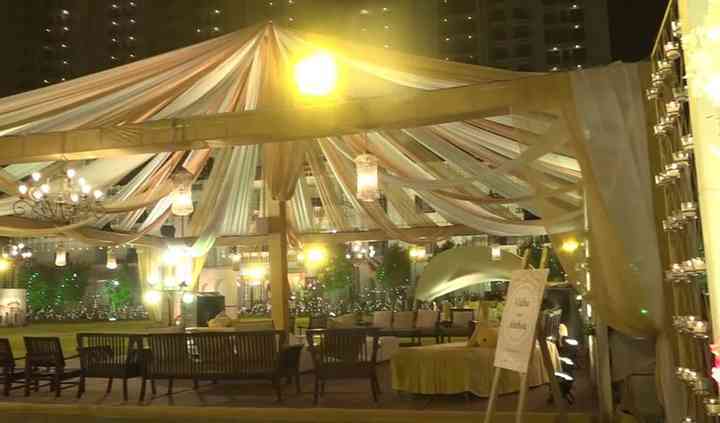 They can offer you multiple event spaces like a banquet hall, lawns as well as terrace which you can choose as per your needs, requirements and the kind of event that you want to host. They have a surmounting capacity to accommodate up to 2500 people at once. 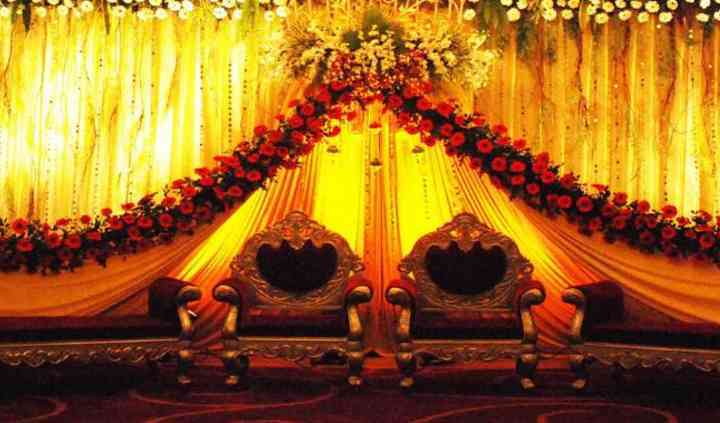 It provides facilities like basic power, electricity, and backup, valet parking, furniture as well as guest accommodation so that you all banqueting needs are catered to, while it can also be an ideal location for residential weddings as well. Millennium Club And Resort can offer you a wide range of services to choose from, each one of which will ensure that your wedding, as well as all of its other related functions, are one of a kind and much more special. Some of the services that they offer are a bridal room, in-house catering, as well as service staff which is always present to provide their assistance. They can also allow external decor and catering vendors inside the premises so that you have a professional help at your disposal.